Among the online racing games, the horse riding game here is the craze for the gamers that are pet lovers and are largely found of the equestrian sports. 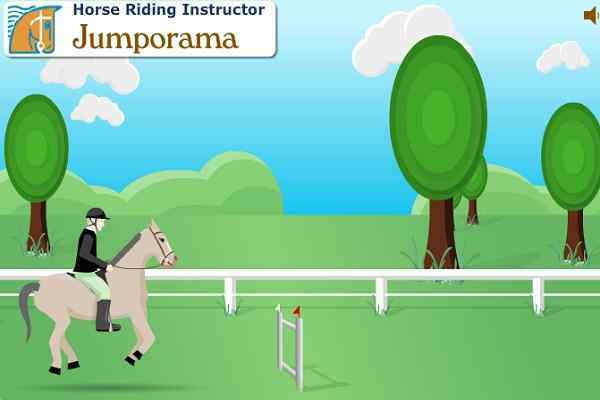 The Jumporama 2 is the multilevel horse racing game where all the important traits of horse jumping game have been incorporated with online racing game. 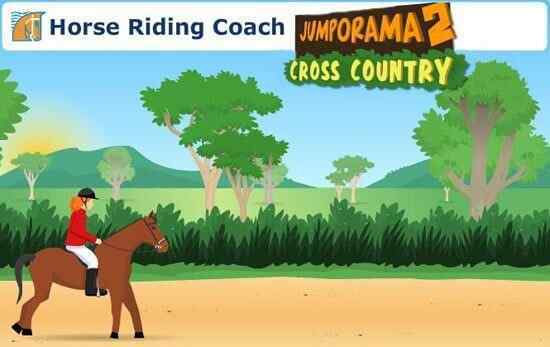 In the game, all the important factors of horse jumping game has been included ranging from the aspects as show jumping, fox hunting, steeple chase and other horse riding based activities. 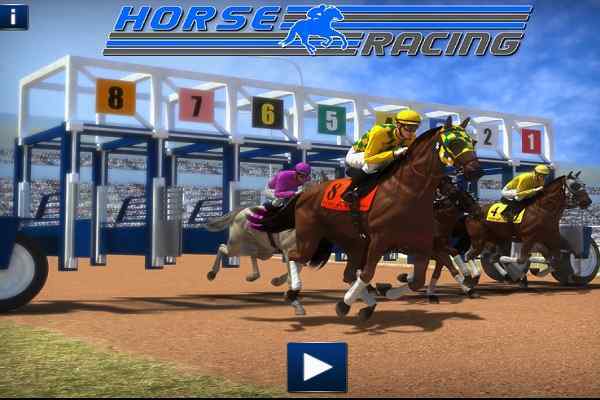 The game has multiple hurdles to pass over in this Horse racing game. In each level and after completion of a level in this online racing game the next level of the game you will found to be more difficult and troublesome. In the game there has been time bound limitation for each of the game?s level. For failing that deadline a player is required to replay the game. The points are offered for completing a level in the online racing game. 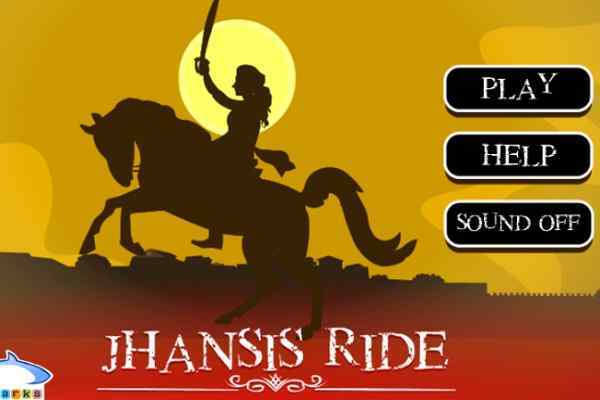 In between the game of horse racing assistance is offered by the means of tips on manner of jumping and the speed control in this particular version of the online game. For the speed control in this online racing game use the left and right arrow keys, whereas for jump use space bar.